Apple has cut the price of its original 2-meter Thunderbolt cable from $49 to $39. They have also introduced a shorter 0.5-meter version that's available for just $29. 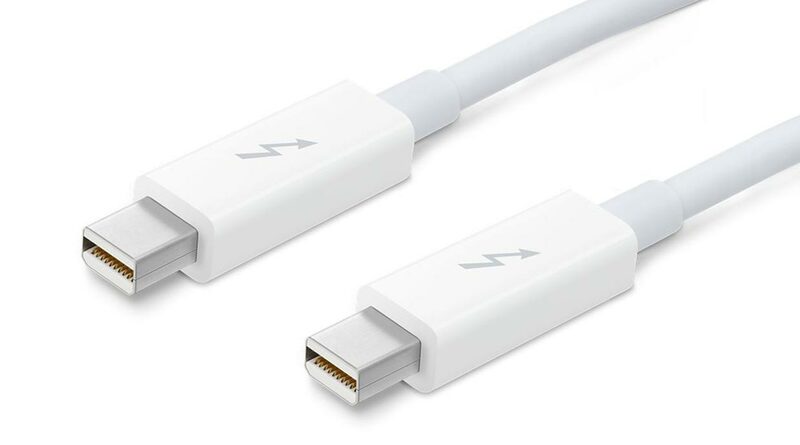 The Thunderbolt cable is used with compatible Apple computers for super fast data transfer speeds that are up to twice as fast as USB 3.0 and up to 12 times faster than FireWire 800. Anyone in the market for a Thunderbolt cable glad to see the price drop? What about the shorter model? Anyone planning to pick one up?